Drivers convicted of a Los Angeles DUI may fear the consequences if they’re picked up a second or third time for driving under the influence and/or for causing an accident. Under the California Vehicle Code 23550, repeat DUI offenders could end up spending up to a year in jail and paying a fine of up to $1,000. If they severely injure or kill someone, the penalties are much more severe; under California Penal Code 191.5 a driver convicted of DUI with gross negligence could face up to 10 years in jail. 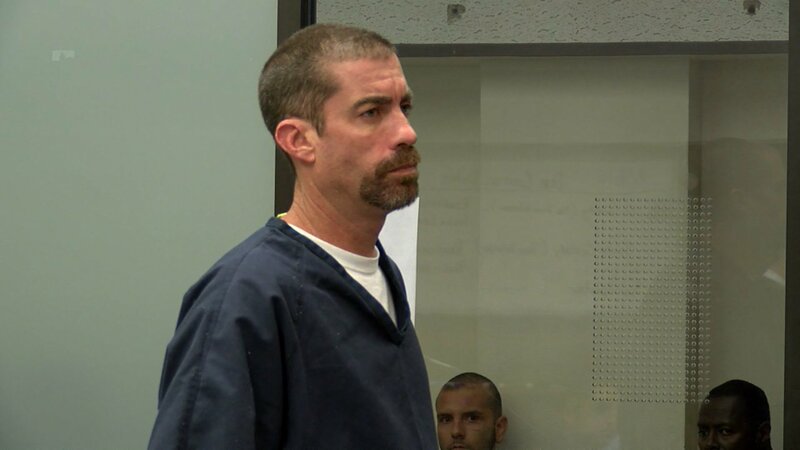 Joshua Daniel Taylor could be looking at that sentence if he ends up standing trial for the death of 38-year-old Rocio Leamon on August 13th. The mother of three was trying to safely cross a road in the Lake Murray/San Carolos area. She had done the right thing, pushing the signal button and waiting for the pedestrian signal before stepping into the roadway. Taylor, on the other hand, apparently wasn’t in the mood to wait for a green signal. He allegedly sped through the intersection in his Chevrolet Silverado pickup despite the red light, striking Leamon. The vehicle carried her 57 feet before she fell to the ground. When police measured Taylor’s blood alcohol content an hour after the crash, it registered 0.23, almost three times the legal limit. But Taylor, who has two previous convictions for DUI, was apparently somewhat aware of what he was doing. A witness reported seeing him get out of his car and throw something away. Police later determined it was a vodka bottle. Police charged Taylor with murder, gross vehicular manslaughter and DUI causing injury. The judge initially set bail at $2 million. If Taylor had used that common sense before getting behind the wheel of his pickup last August, three teenage boys and their father wouldn’t be spending this holiday mourning their mother and wife.